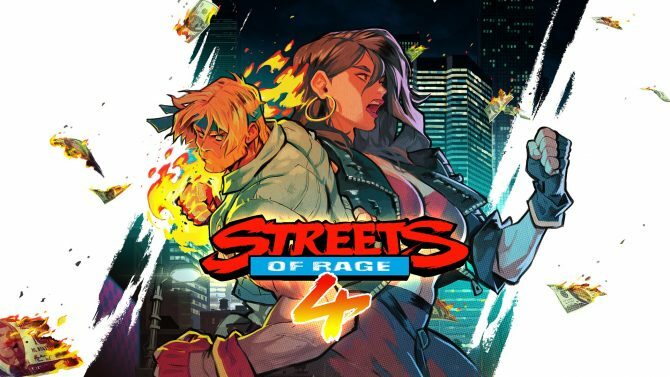 With Streets of Rage 4 currently in development, is there still a market for this style of simplistic pick-up-and-play games? 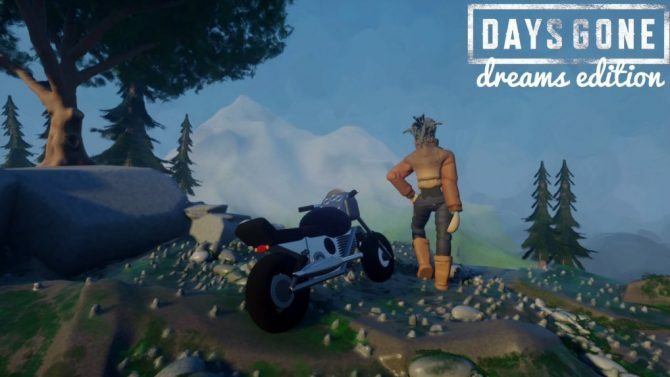 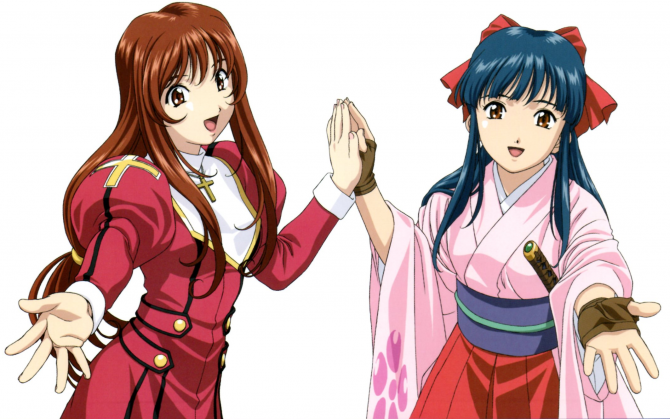 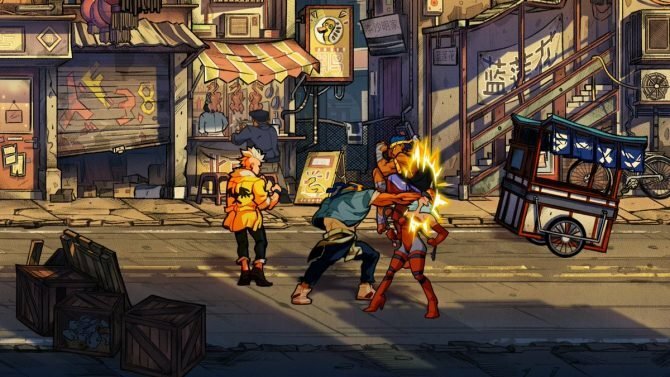 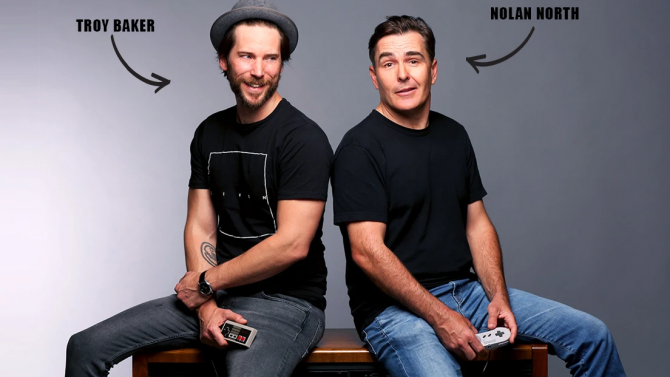 Dotemu is bringing back new sequels to both Windjammers and Streets of Rage in 2019 and from my short hands-on time with each game, it's still hard to tell how they'll each turn out. 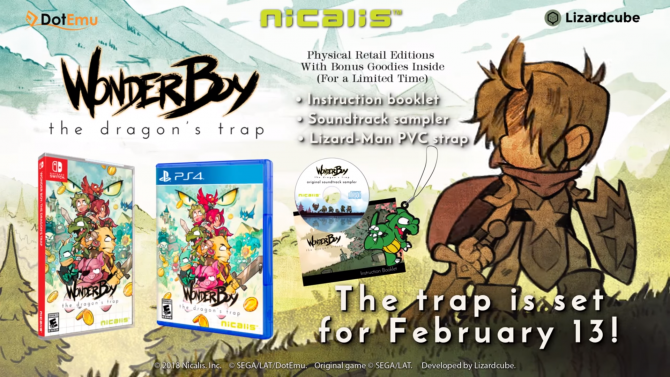 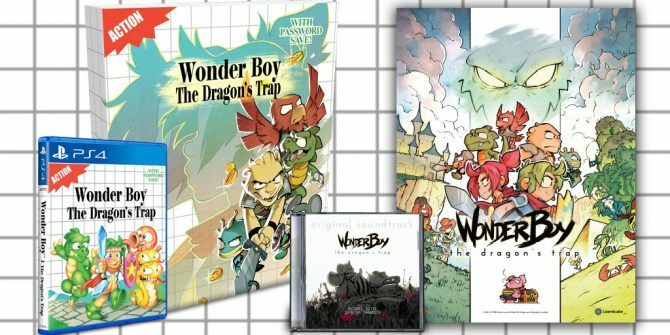 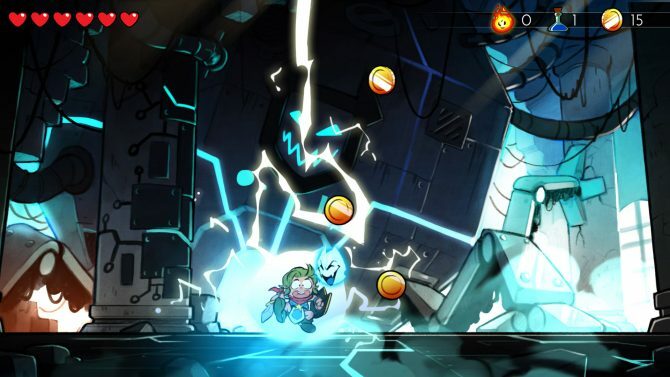 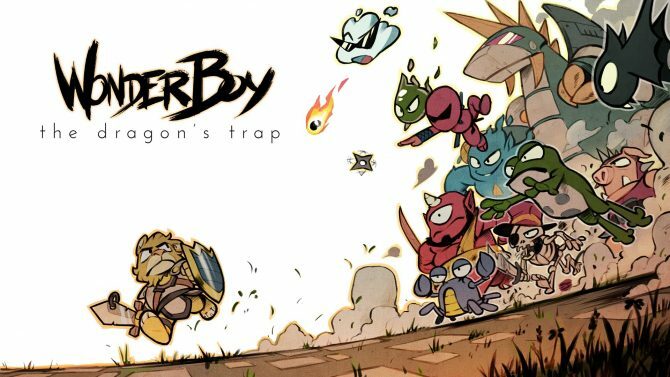 The recently-released remake Wonder Boy: The Dragon's Trap is bringing its retro-styled platforming to PC on June 8th, 2017. 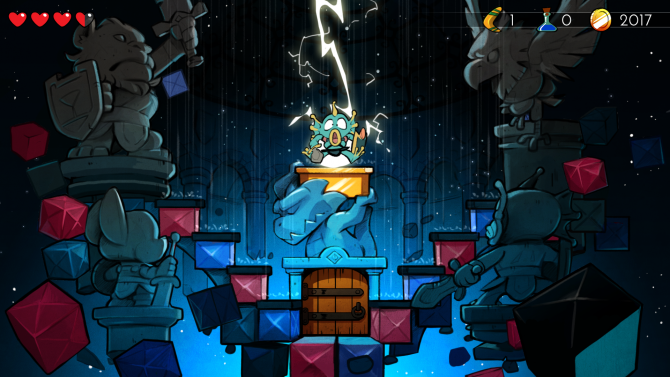 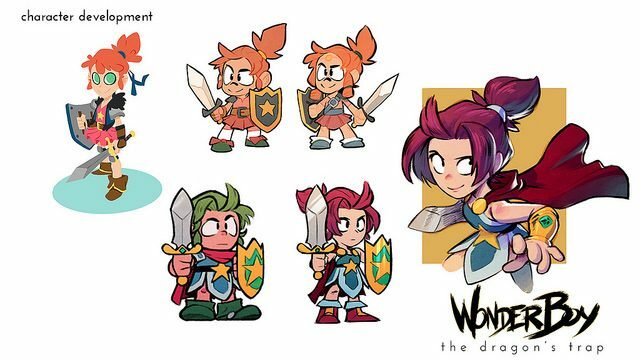 Check out the new art-foucsed dev diary for Wonder Boy: The Dragon's Trap.